At Plymouth Press Club, we make small run print publications (books, zines and newspapers) from invited guests, students and staff on the BA (Hons) Illustration course. 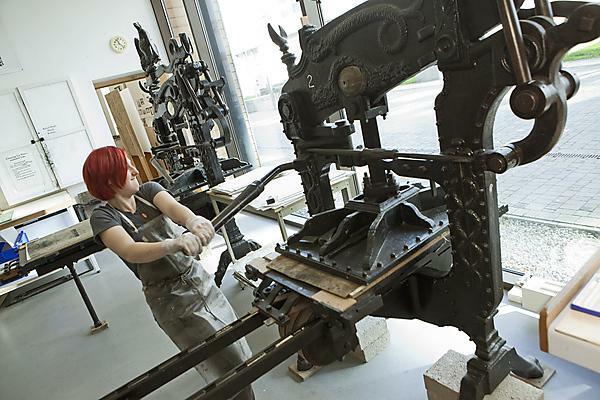 All publications are produced on one of our Risograph machines or in our amazing print rooms (screen print, etching and letterpress). Each edition is hand-made by individuals or small teams. All our publications are for sale through the e-store, and as a press our work can be found in book fairs around the country including Tiny Mart, Counter (Plymouth) and BABE (Bristol). Plymouth Press Club is currently run by John Kilburn and Dean Owens. If you want to get in touch about Plymouth Press Club, please contact Dean Owens.